Fans of This Is Us have a new trigger word: crock-pot. Viewers of the NBC hit took to Twitter to react to the slow cooker that started the fire that seemingly killed beloved TV dad, Jack Pearson (played by Milo Ventimiglia). It’s safe to say they won’t be using recipes that require a crock-pot anytime soon. 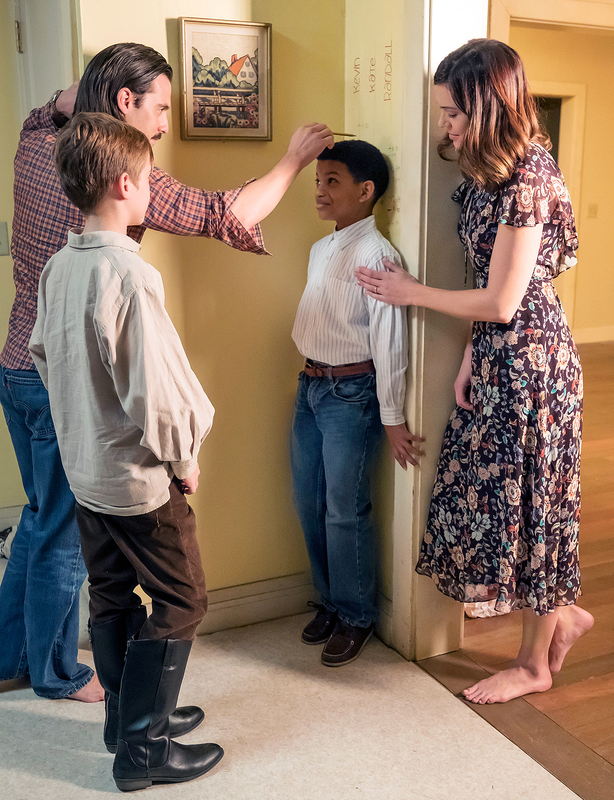 During the Tuesday, January 23, episode of This Is Us, there was a flashback to Jack and Rebecca’s neighbor, George, giving the young couple a crock-pot because he and his wife were cleaning out their house, getting ready to sell. Then, after Super Bowl Sunday in the ‘90s, Jack went downstairs to clean up the kitchen. When he was done, he turned off the crockpot — which George previously revealed has a faulty switch — and laid a dishtowel down beside it. Jack went back upstairs and the switch shorted, causing the towel and the rest of the home to catch on fire. “I just threw my crock-pot out the window….#ThisIsUs,” a fan tweeted. “I will never accept a crockpot as a gift now #ThisIsUs,” a user wrote. “Me looking at our crockpot #ThisIsUs,” a user captioned a gif. “The makers of #Crockpot typing a press release for tomorrow **Dear America Calm Down #ThisIsUs is Fake News** @NBCThisisUs @SterlingKBrown @TheMandyMoore @MiloVentimiglia,” one user tweeted. “Good luck to all the PR people working in the crockpot industry as they walk into the office tomorrow morning.#ThisIsUs,” a fan wrote. One fan even made a Twitter account for the now infamous crock-pot. “Sorry Jack #ThisIsUs,” George’s crock-pot tweeted after the episode aired.